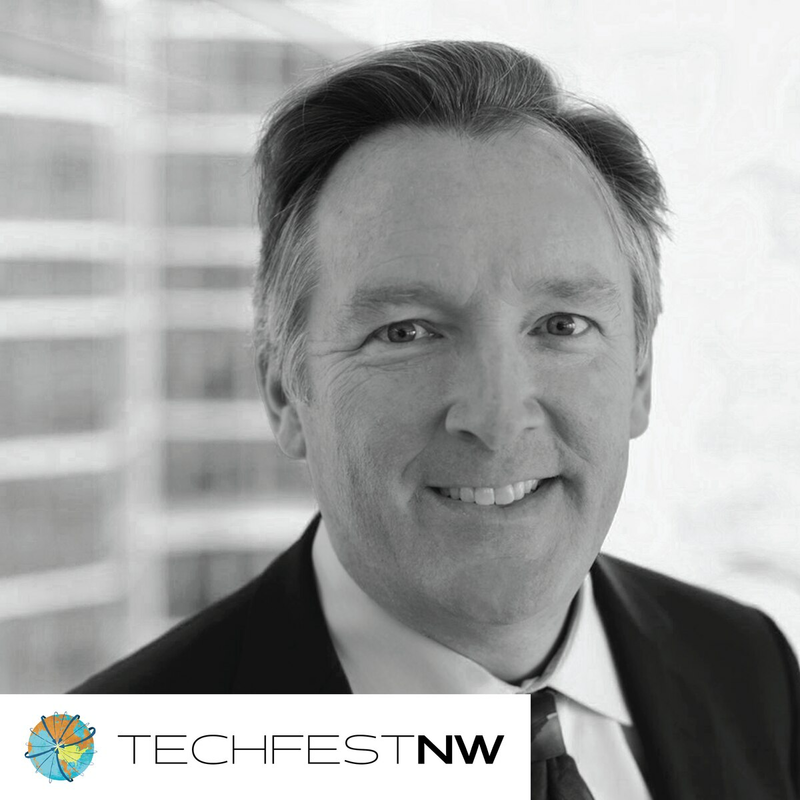 David Bragdon will be speaking about smart transit at next month's TechfestNW. One of the best known and plain-spoken public transportation advocates in the nation will be speaking about smart transit at next month's, TechfestNW. It will also be a homecoming of sorts. For eight years, David Bragdon was president of Metro, Portland's regional planning agency; he left Portland in 2010 to be the chief of sustainability for New York City mayor Mike Bloomberg. Now he leads NYC think tank Transit Center. Bragdon's wisdom comes from the halls of power, and humbler steering wheels. He also spent a year in Portland in 1999 driving a Broadway Cab. He'll bring this mix of street and policy smarts to TFNW along with the kind of bluntness that prompted him to write a public letter to new New York City Transit Authority Boss Andy Byford last year that urged him to, "Minimize your time in the executive suite and in chauffeured cars, and get out into the bus maintenance shops, subway stations and street corners." 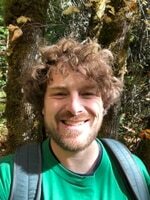 This TechfestNW, he'll be speaking about "the interaction between private sector entrepreneurs and government." Get tickets to TFNW here. "The major systems in the United States are all broken, in that they are constructed with all the wrong incentives. Our food system, as shaped by federal policy, rewards large-scale, low-quality, often unhealthy commodities, which makes junk food artificially cheap and plentiful, and inhibits variety and biodiversity in agriculture. Our legal system, as relates to food, also protects the 'intellectual property' of huge corporations, from seeds to fertilizer, as if a company can literally own nature, and stifles innovation and inhibits biodiversity. "Our health care system, again conditioned by federal policy, dominated by large insurance and pharmaceutical companies, is broken in ways that are too obvious to need mentioning. Inclusivity and social justice are inhibited by our education system, that provides great opportunities to the wealthy and intellectual but provides debt and failure to everyone else. "And our transportation system, rooted in a 1950s federal policy paradigm, provides huge hidden subsidies to private automobiles, unchecked power and unaccountable dollars to state government highway departments who keep widening highways beyond the need, and shortchange other choices. Incremental change will not be enough to create the change we need on all four of the conference tracks."